On 27 October 2017, the citizens' committee behind "More than Education" together with AEGEE / European Student’s Forum will organise the conference “More than an Initiative - the future of the ECI”, which will take place at the European Economic and Social Committee in Brussels. AEGEE is one of Europe’s biggest interdisciplinary student organisations. Operating without a national level, AEGEE gathers 13.000 students spread out over 200 different local associations that are based in 40 different countries. As a non-governmental, politically independent organisation, AEGEE strives for a democratic, diverse and borderless Europe. In October 2016, driven by the passion and enthusiasm of a group of active members, AEGEE members launched the European Citizens’ Initiative (ECI) “More Than Education - Shaping Active and Responsible Citizens”. The purpose has been twofold. Firstly, we have aimed to raise awareness on the importance of citizenship education for democracy, and to call for significant support in order to strengthen it throughout Europe. Secondly, we have aimed to educate ourselves in the use of this first-ever tool for transnational, participatory democracy, and to map its strengths and weaknesses as experienced by a European youth and student organisation. 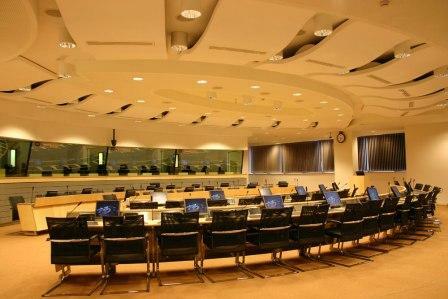 The conference will mark the closing of our ECI. We want to use this opportunity to share AEGEE’s experience with the ECI, and to discuss with relevant experts and stakeholders what changes are necessary in order to make the tool more accessible and more impactful. The Commission’s proposal on ECI revision, as published on September 13th, 2017, provides the starting point for discussion. Marta Messa, organiser of ECI "People4Soil"
We welcome all interested parties to participate. 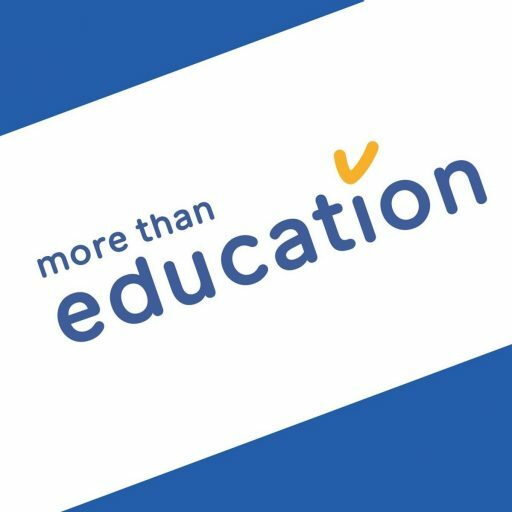 In case you have any questions, please do not hesitate to contact us through contact@morethaneducation.eu. Copyright © 2016 - 2019 Shaping active and responsible citizens. All Rights Reserved.